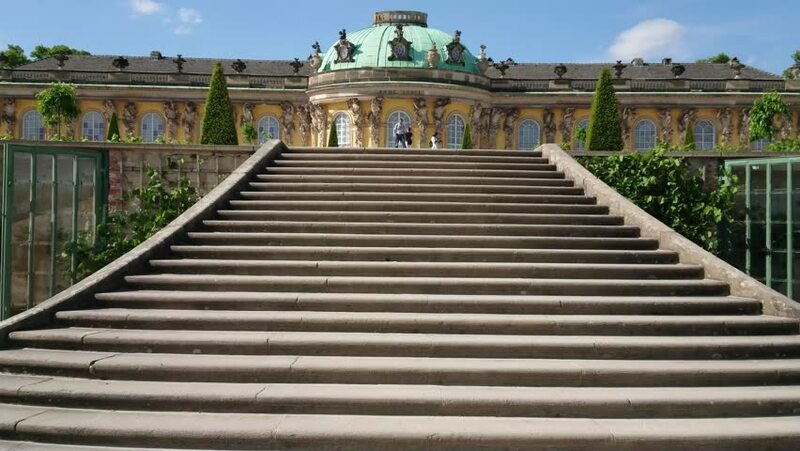 4k00:10POTSDAM, GERMANY - SEPTEMBER 10 2016: Sanssouci is former summer palace of Frederick Great, King of Prussia, in Potsdam, near Berlin, Germany. It is often counted among German rivals of Versailles. hd00:10the city of pingyao in shanxi province china is an ancient walled chinese city untouched by modern culture and architecture.